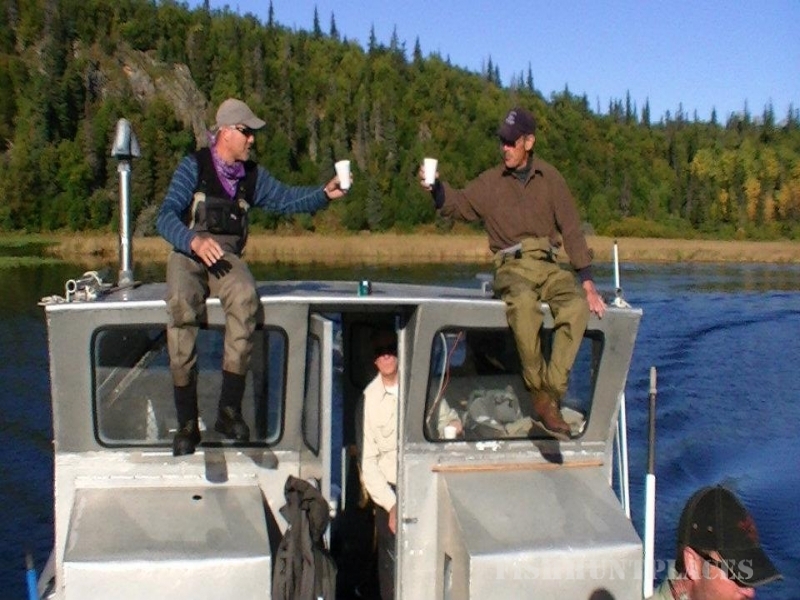 A hunting trip in Alaska is sure to be a thrilling experience, whether you are interested in the Alaskan Brown Bear or the Alaska Moose. 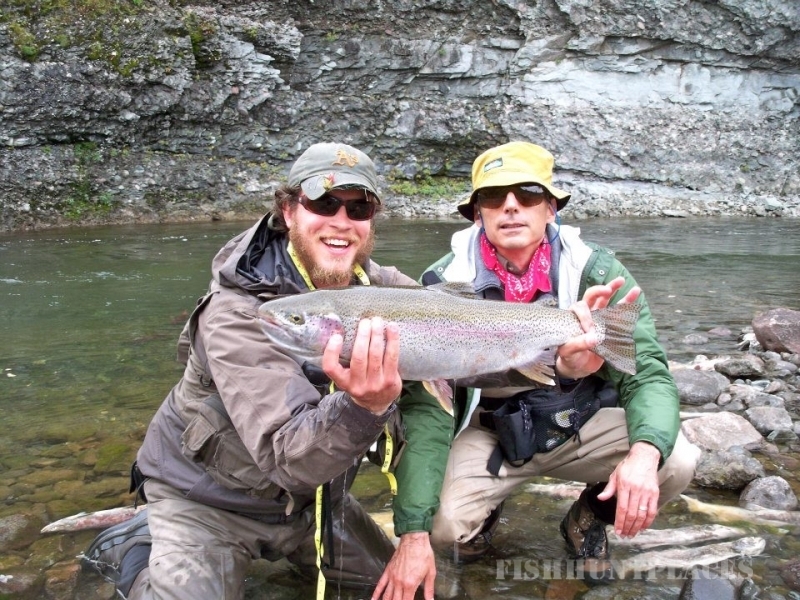 We have the experience and infrastructure to make your Alaskan hunting trip a memorable one. 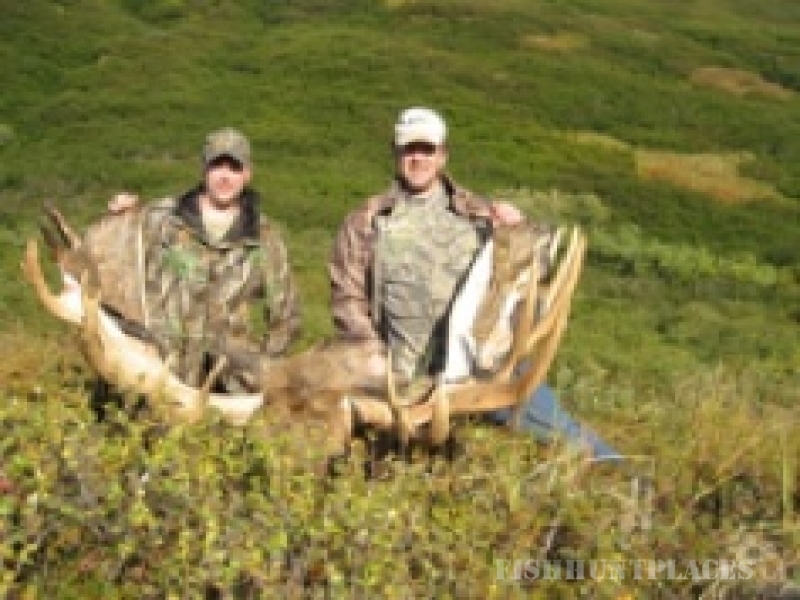 In Alaska we offer hunting trips on the Alaska Peninsula. We can also customize hunting trips to different locales in Alaska. The camps and lodges we use range from very comfortable to luxurious with all modern amenities available. 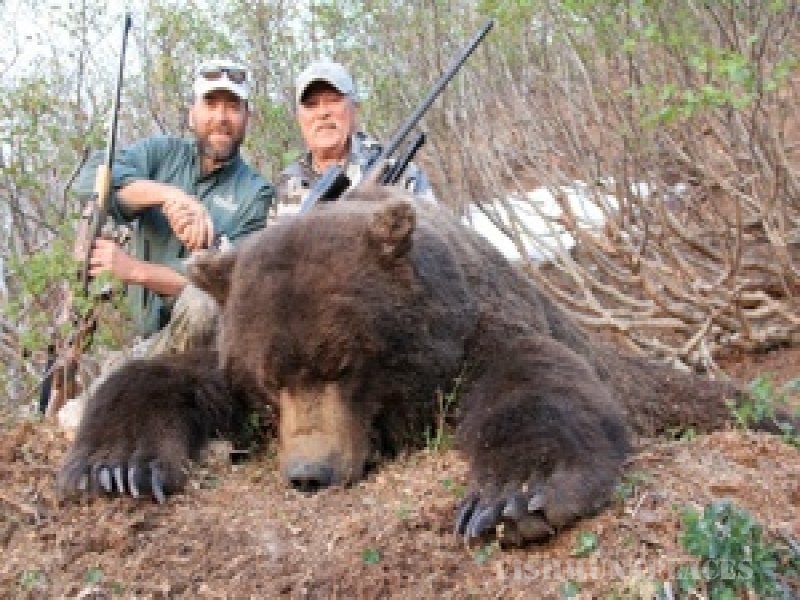 Bob Cusack is one of Alaska's premier master hunting guides, specializing in brown and grizzly bear of exceptional size. In strategizing your hunt, Bob has access to an exclusive hunting area of 92,000 acres to provide you with the best opportunity for the hunt of your lifetime. In his 40 years of hunting Bob has delivered a 98% success rate. 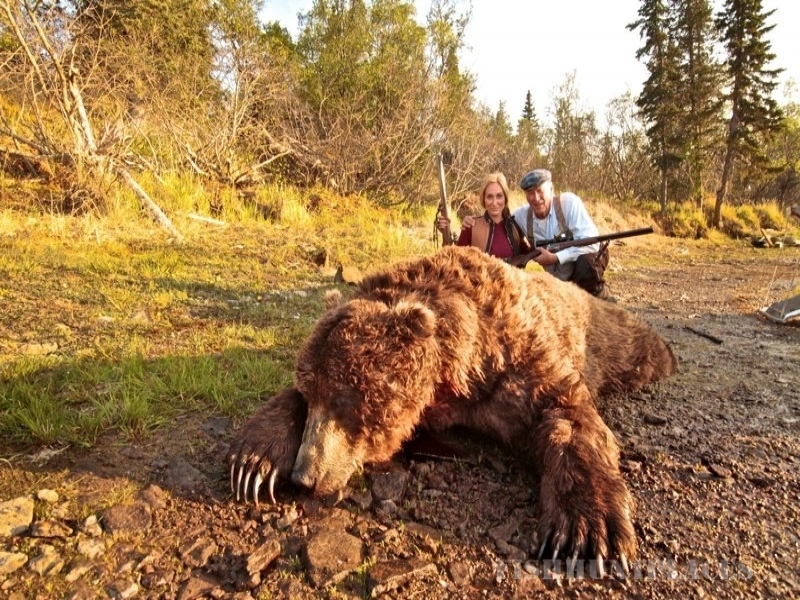 Over the last 10 years, his hunters have taken bears averaging just under 10 ½ feet in size. 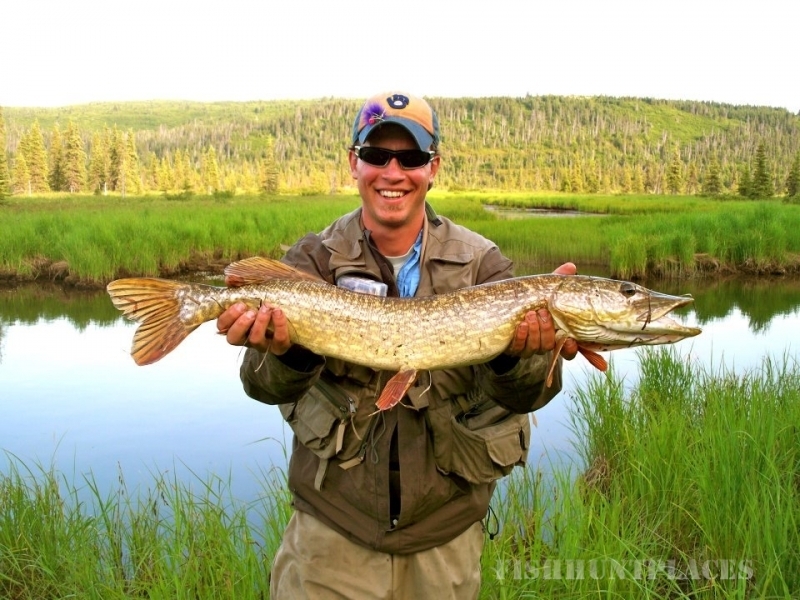 Hunters are based at Cusack's Lodge on Lake Iliamna and are transported by plane or boat to satellite cabins, house boats, or tent camps when needed. 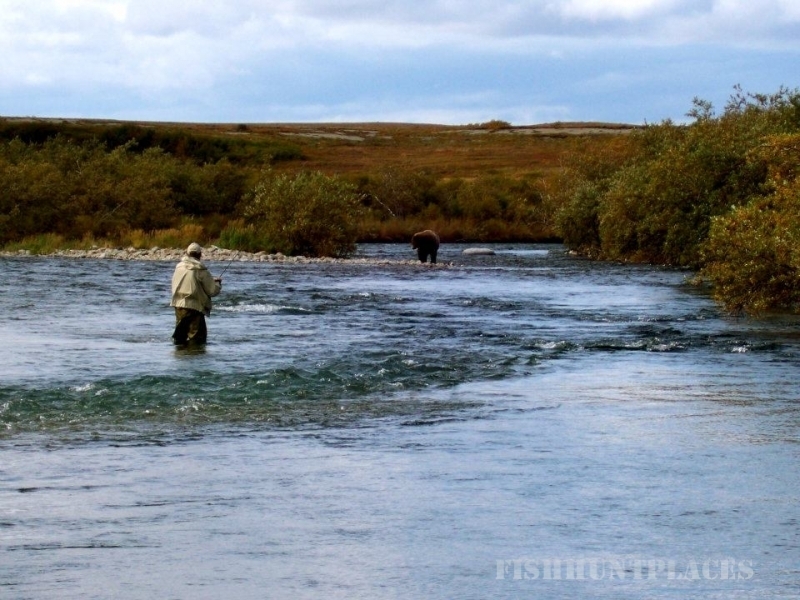 Bear season alternates between Spring and Fall: May 10-25 and September 20-October 22. Because of these alternating seasons there can be as little as eight months between seasons or as many as sixteen. If you are contemplating a bear hunt, feel free to call Bob as there are a multiple amount of questions he feels can be answered by speaking with him personally. 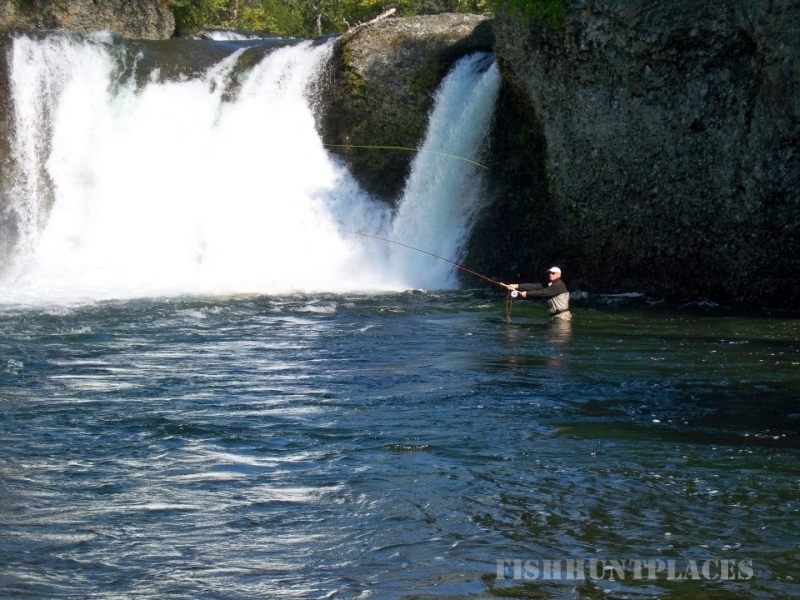 In this manner, he can fit you to the type of hunt that best meets your interests, needs, and physical abilities. 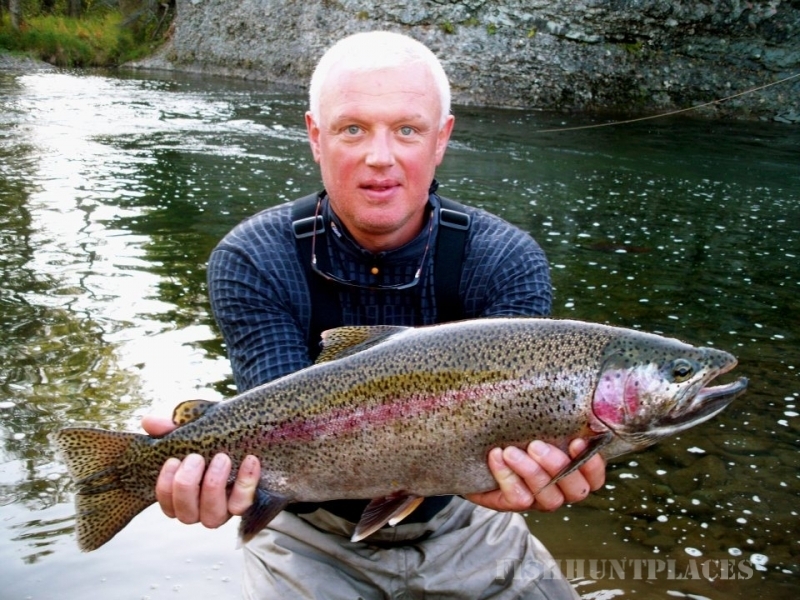 So call Bob or Cary today time is running out on this hunt of a life time!